Recent Couples Resorts guests Lance and Kaylee Cibik were the subject of the Couples Resorts guest spotlight feature. The couple is from Charlotte, North Carolina and while they didn’t know it at the time, Kaylee was actually pregnant the last time they visited the resort! In total, they have been to Couples Tower Isle three times but have visited all the various Couples Resorts. The Cibik’s visited Couples while they were dating and after falling in love with it, they decided to have their wedding at Couples Tower Isle. As for this veteran couple of Couples Resorts, they offered up three pieces of advice to anyone visiting for their first time. “1. Kick back and relax. Everything you could ever want is right at your fingertips at Couples: beautiful scenery, amazing cuisine and fun activities! 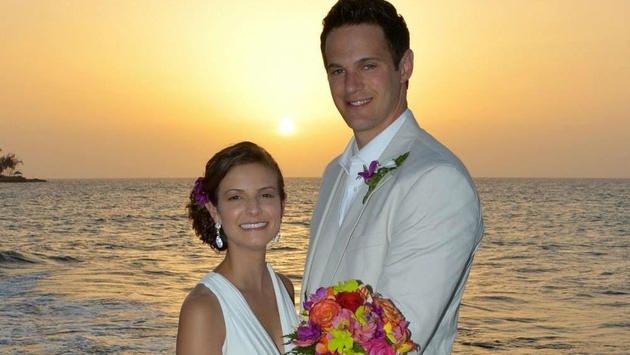 For more information on the Cibik’s and Couples Resorts, check out the blog here.